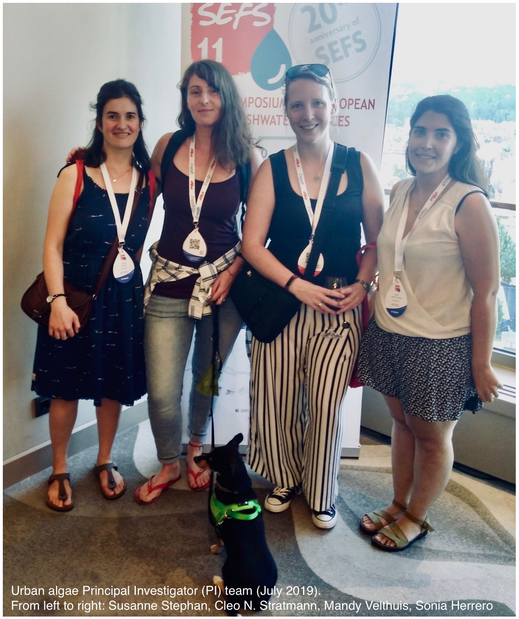 Special Session at the 11th Symposium for European Freshwater Science (SEFS) in Zagreb (Croatia) in 2019 - freshproject-urbanalgaes Webseite! The 11th Symposium for European Freshwater Sciences (SEFS11) will take place from June 30 to July 5 (2019) in the capital of Croatia - Zagreb. This year, the symposium is hosted and organised by the Croatian association of freshwater ecologists and chaired by Marko Miliša. Young researchers and interdisciplinary are in focus, and the symposium aims to join scientists from Europe and beyond to exchange, create and discuss freshwater ecology and future research. SEFS is the home event of the European Federation of Freshwater Sciences (EFFS), which is - next to the European Fresh and Young Researchers (EFYR) and the Representatives of the Fresh Blood for Fresh Water (FBFW) meetings - the umbrella organisation of the FreshProject2.0, and hence of Urban algae. So, of course we will be there! Not only with a talk, but even with a Special Session (SS6.) on the linkage of natural and social science. Abstract submissions are open until March 10, 2019. We highly appreciate contributions from collaborative projects that go beyond freshwater ecology. Come and submit your abstract to our session if you are interested. We are looking forward to what you have to say about freshwater ecology viewed from the side of both, natural and social science. You can submission your abstract at the SEFS11 page under 'Abstract' and 'Submissions' link. Winter (on our half of the earth) means that many water are frozen. Also, urban ponds can freeze in winter time and may be used for ice-skating. 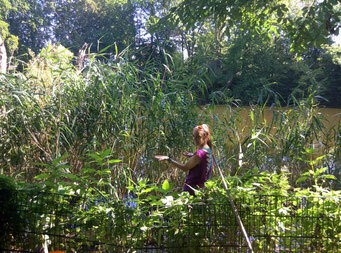 Whatever you do at your closed urban pond - we hope that you have a good time. 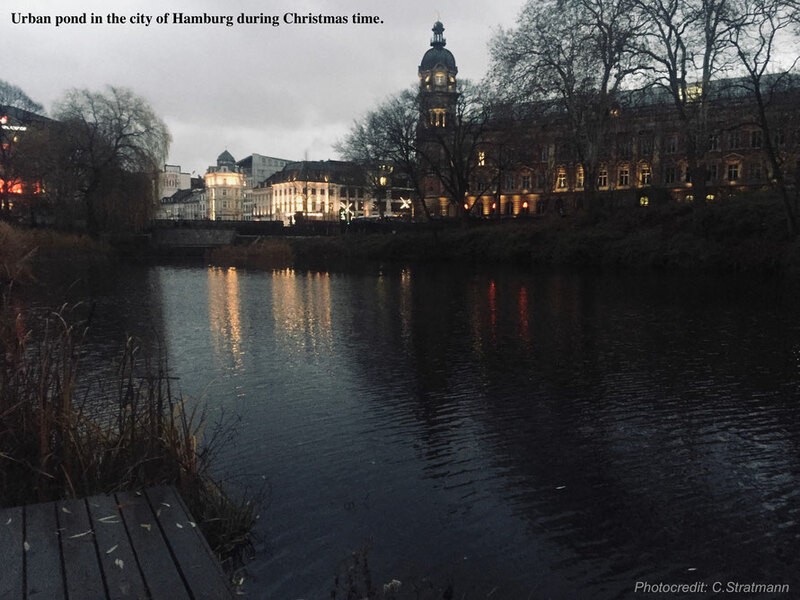 During a visit, Sonia and Cleo stumbled across this urban pond in Hamburg in December 2018. Even though not frozen, it was a nice calm atmosphere around the pond with all the decorative lights in the background. During the science day at the Leibniz-Institute of Freshwater Ecology and Inland Fisheries (IGB) in Berlin, we were presented by co-PI Susanne Stephan. She presented Urban algae to her colleagues at IGB and other IGB guests on 13th of December 2018. Since August 2018, we are working in our little hidden scientific cabins. 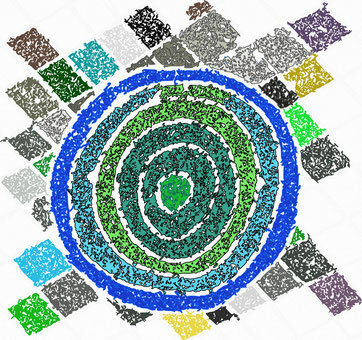 We are processing samples (e.g. dissolved organic carbon -DOC, phytoplankton, macrophytes) and prepare data for our "master database", preparing even more data to be used in the citizen survey, we are starting a statistics working group, managing the website, etc., and everyone's learning a lot! Since August 2018: Being very active in the working group "citizen survey"
The Urban algae project aims to correlate the ecological status of urban ponds to the perception of Ecosystem Services (ES) by citizens. Therefore, we are creating an online survey for citizens, in which we will ask questions about urban ponds. 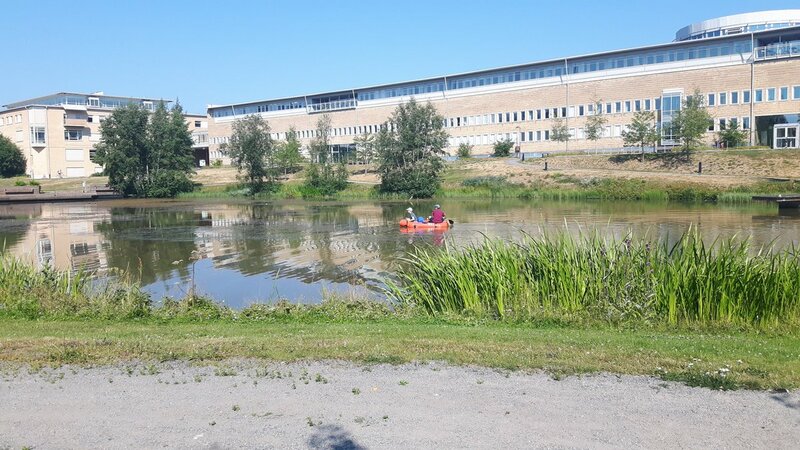 We want to find out wether or not people can recognise the ecological status of urban ponds, and further wether they value a pond of good water quality more than one of bad water quality. 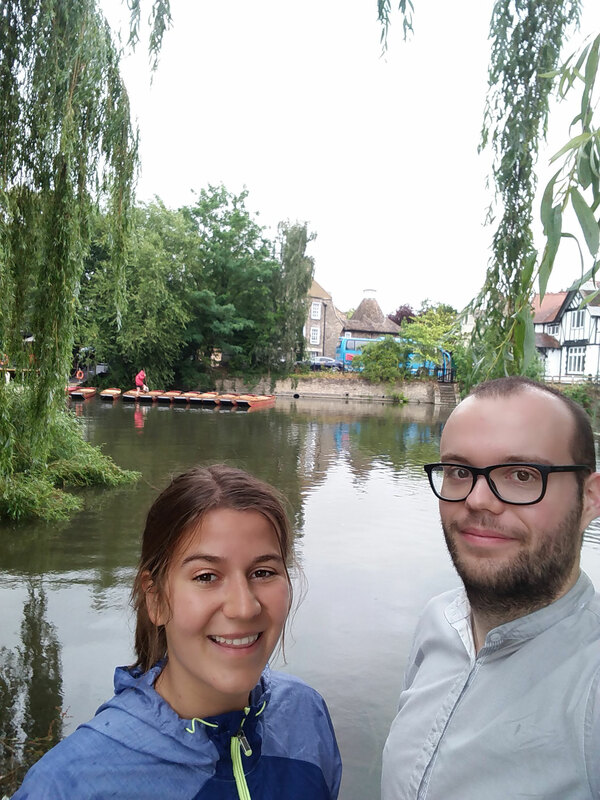 Our survey will not only have questions, but also pictures and/or sketches to visualise certain features of urban ponds (for example clear blue water versus algae-dominated water). However, creating a survey in a scientific manner is a lot of work. Moreover, this is a task, many of us are not familiar with. Luckily we have some fresh scientist among us, that are familiar with social sciences. The variety of competencies and skills in the Urban algae consortium helps us to keep a high level of quality and brings us forward much faster. 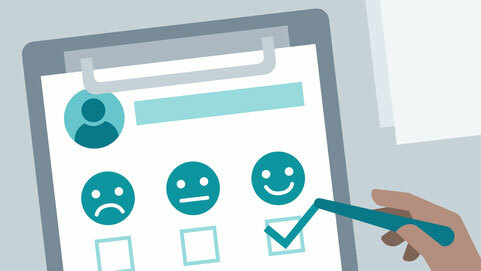 The survey joins together social and natural science and we are working hard, to make the survey user-friendly, scientifically useful (key word: statistics), and very importantly answering our hypotheses - all in all we want to come up with a great survey in the end. The survey will be released in Spring 2019. We were represented with our project poster at the yearly conference of the German Limnological Society (DGL) in Kamp-Lintfort, Germany, September 2018. 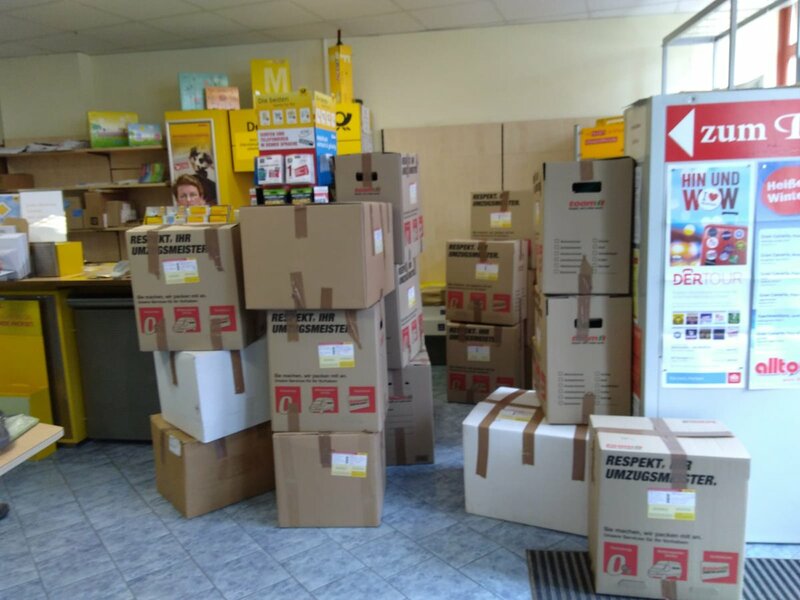 After the teams completed their samplings, the samples were sent to IGB Berlin. 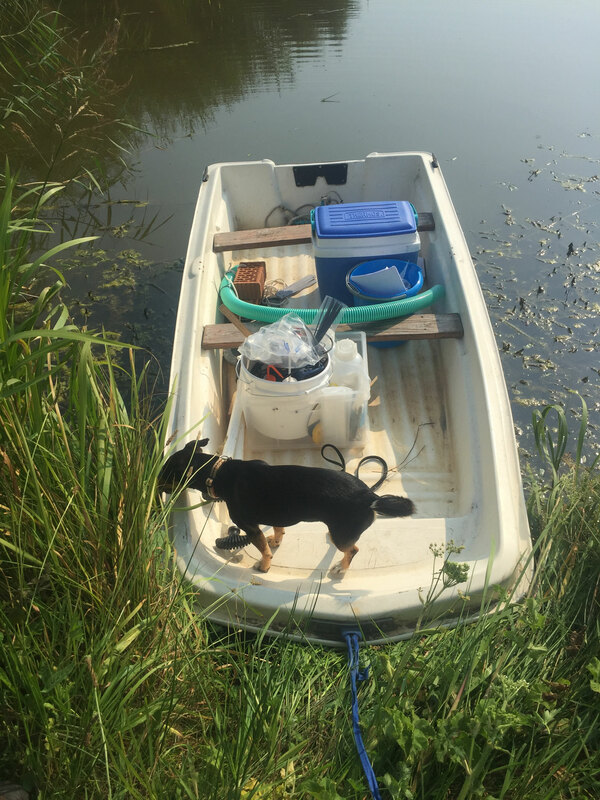 Some samples were further transported to the Netherlands and processed at NIOO to determine dissolved nutrients and picco-plankton. 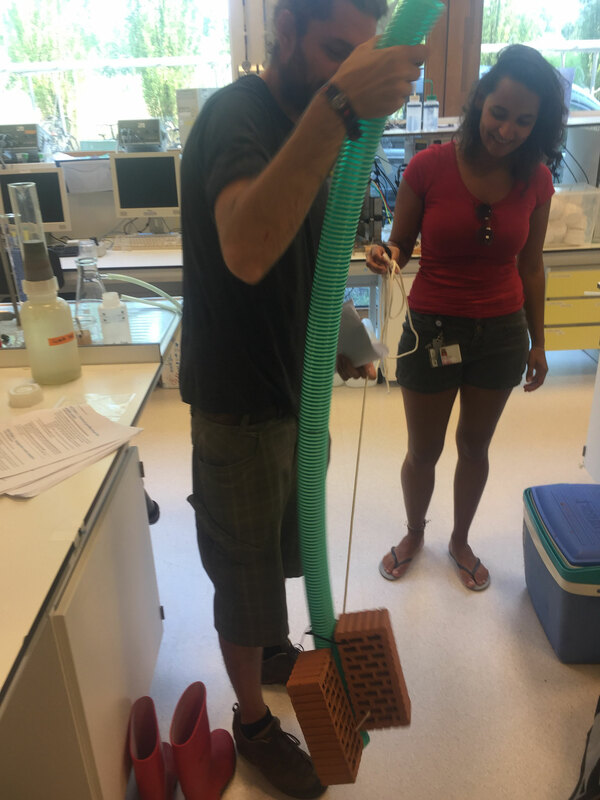 We thank the AKWA group very much for supporting the Urban algae project with the free use of the autoanalyzer (dissolved nutrient analysis) and the flow cytometer (flow cytometer analysis is used to determine small phytoplankton communities in water samples). 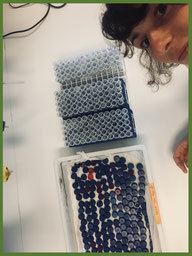 Here you can see triplicates of filtered water samples from 56 ponds in 15ml falcon tubes, ready to be analysed int he autoanalyzer. Our 30 "Urban Algaers" were out in the field and were sampling many urban ponds all across Europe! 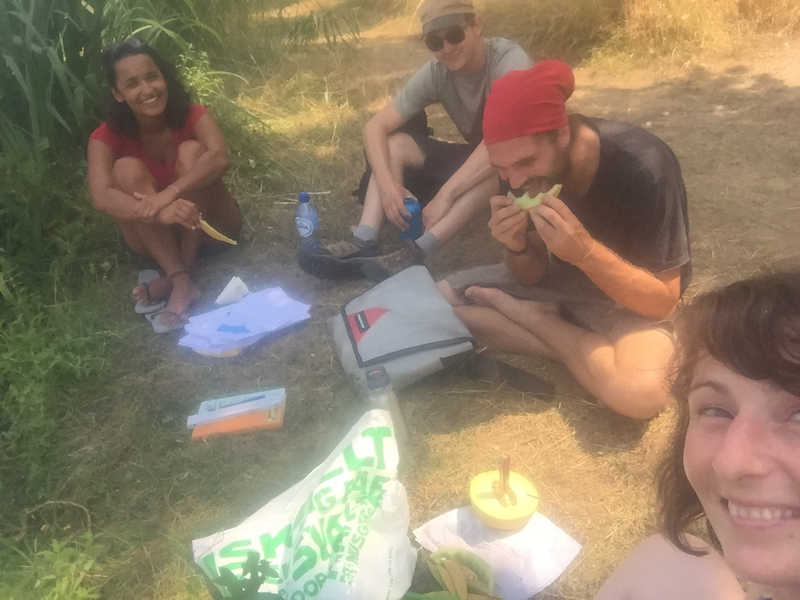 On the image on your left you see Team 1 (Berlin) during sampling! Also interesting is, that in many countries a big summer heatwave is going on 2018. Results will be interesting. Enjoy also the photo gallery below, showing teams during their samplings and sampling preparations! 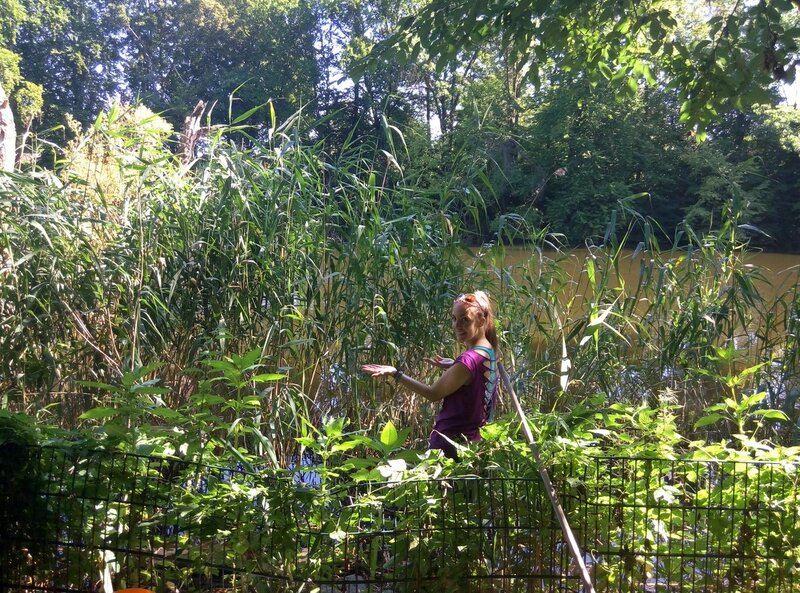 29 Teams all over Europe will sample Urban Ponds simultaneously! Awesome. Sonia, Susanne and Mandy at IGB are preparing field sampling material packages to be send out to all teams this week. We were represented with a project posterat the conference of la Asociación Ibérica de Limnologíain Coimbra, Portugal. Working groups for the field sampling protocol, the citizen survey, the website and twitter are active. Teams are set and ready to start working! We will collaboratively develop the sampling protocol, the approach for the citizens survey about the ponds and many more. May 2018 - Start of the Urban algae project!